Bay Creek Resort & Club, a Jack Nicklaus Signature Golf Course located in Cape Charles, Virginia, is hosting the annual Bay Creek Amateur on August 2 and 3. With a purse of approximately $10,000, based on a field of 140 players, the Bay Creek Amateur has become one of the premier amateur events for golfers from the Mid-Atlantic region and beyond. A Virginia State Golf Association points event, the Amateur is open to all male golfers with a valid USGA handicap. The two-day tournament consists of two rounds of stroke play, one on the club’s Jack Nicklaus Signature Golf Course and one on its Arnold Palmer Signature Golf Course. 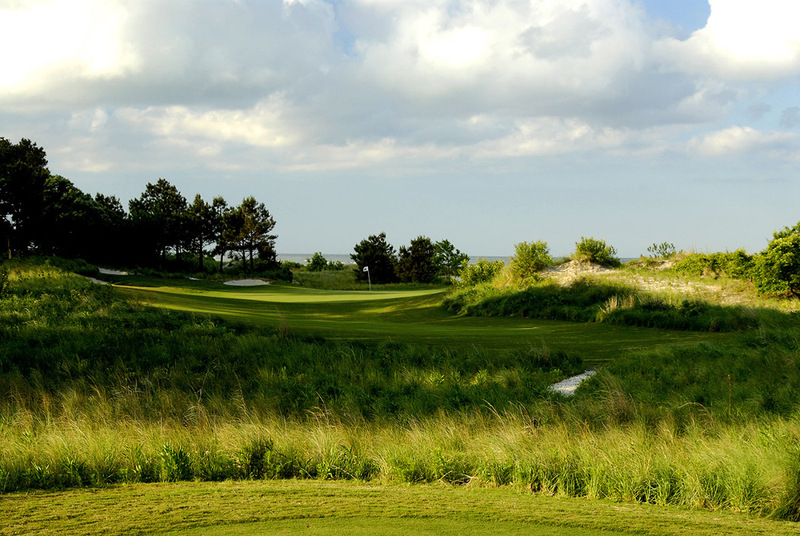 The Jack Nicklaus Signature Golf Course at Bay Creek opened for play in 2005. The following year, the course was named to Golf Digest’s list of the Best New Public Courses $75 and Over. It has since been named to Golf Magazine and Golfweek’s lists of the Best Public Courses by State, and Golf Digest readers named the course to their Readers’ Choice Rankings of the Top 50 Resort Courses. “The Bay Creek Amateur is one of the premier amateur events for golfers from the Mid-Atlantic region and beyond who want to experience the thrill of competing against players with similar skill levels on two of the best courses you’ll find anywhere. And our staff always conducts a first class tournament,” said Joe Burbee, Bay Creek’s director of golf. In the Open Division, the Championship and First Flights play the blue tees, and all other Flights play the white tees. In the Senior Division, the Championship and First Flights play the white tees, and all others play the gold tees. Flights will be determined by handicap index. Families are invited. Bay Creek offers a variety of fully furnished resort vacation homes to spend the weekend in comfort. Entries are due before July 31, 2014. For more information, please contact the Bay Creek Golf Shop at 757-331-8623 or visit baycreekresort.com.